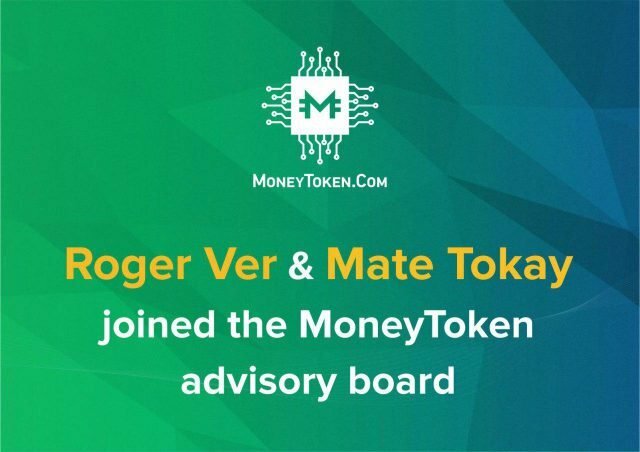 MoneyToken Financial Services welcomes the CEO and COO of Bitcoin.com onto the advisory board. MoneyToken.Com is a blockchain-based financial services platform founded by US and UK FinTech experts whose background includes years of experience at Goldman Sachs, Prudential Financial, Citibank, Ernst & Young, and Bloomberg. 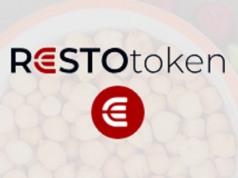 The company has launched it’s Public Token Presale at 15.00UTC March 22 with a first day 30% bonus. The partnership between MoneyToken and Bitcoin.com will bring new benefits to the Bitcoin Cash community; BCH will be available as accepted collateral on the MoneyToken lending platform. Now Bitcoin Cash holders can enjoy the benefits MoneyToken offers – leveraging their assets and spending cash, while continuing to hold their crypto positions. As part of the cooperation with Bitcoin.com, MoneyToken will gain access to the vibrant Bitcoin.com community, and the financial experience and networking support of two of the leading experts in the crypto world. 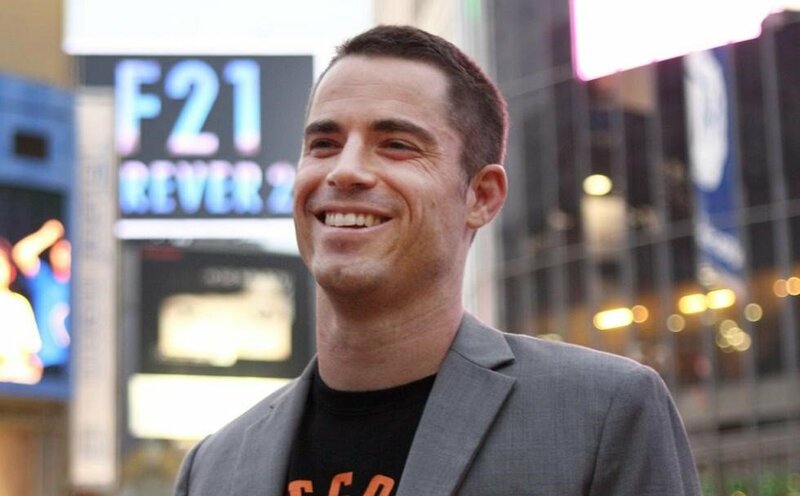 Roger Ver, also known as “Bitcoin Jesus”, is an inspirer and advocate of Bitcoin Cash, and is well respected as key influencer in the crypto community; not just because he was one of the earliest supporter and adopter of bitcoin, but also because of his early investments in crypto-related startups including Ripple, Blockchain.info, Bitpay and Kraken. 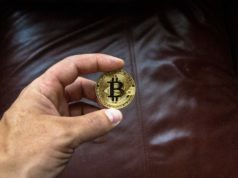 Roger Ver’s company, MemoryDealers, became the first company in the world to accept Bitcoin as a payment option for its services. 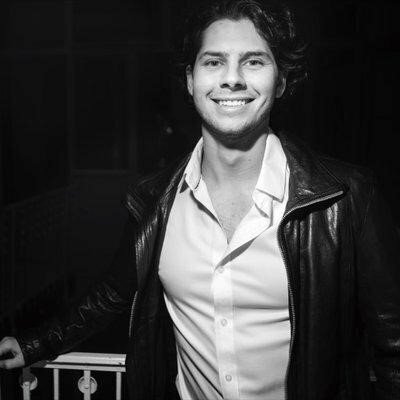 Mate Tokay has been involved in the cryptocurrency business as a miner since 2013; he co-founded Bitcoinist.net a cryptocurrency news magazine and he is now the Chief Operation Officer at Bitcoin.com – the premier source for everything Bitcoin related. Mate focuses on a larger vision and communicating that vision to others while staying on top of the major trends in the industry. MoneyToken has already started to accept BCH for purchasing IMT during the Token Sale; and in order to completely reduce the risks for contributors MoneyToken has announced their Fallen Market Protection Service, which provides proportional bonuses for token contributors if the value of ETH rises between the point they contribute and the end of the Token Sale. After a successful $1.5 million Private Sale stage, MoneyToken has launched the Pre-Sale round with a $5 million cap. 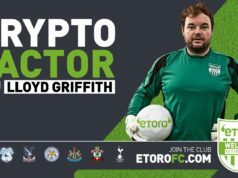 The Main Sale will take place with a hard cap of $35 million. To gain access to the ‘first day’ Pre-Sale 30% bonus (available on the March 22th , after which the bonus will drop to 25%), interested contributors should register and create an account at the Token Sale Dashboard – https://moneytoken.com. To find out more about the project you can join the MoneyToken telegram chat https://t.me/moneytoken.